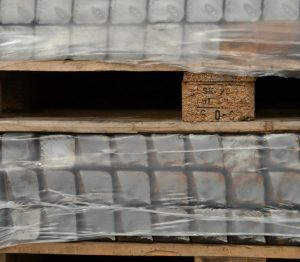 Stocks of high purity melting billet uniformly cut and supplied either palletised, drummed or bagged. Nominally C 0.005 in high or low manganese. Interested in Low Residual Iron Melt Base? Please fill out the form and we'll be in touch.